Automotive News reports that BMW will team up with joint venture partner Brilliance China Automotive to develop an electric vehicle specifically for China. Quoting Beijing Youth Daily newspaper, the US magazine states that the electric vehicle will be built on the 5 Series platform and a concept will be shown at a Chinese motor show this year. 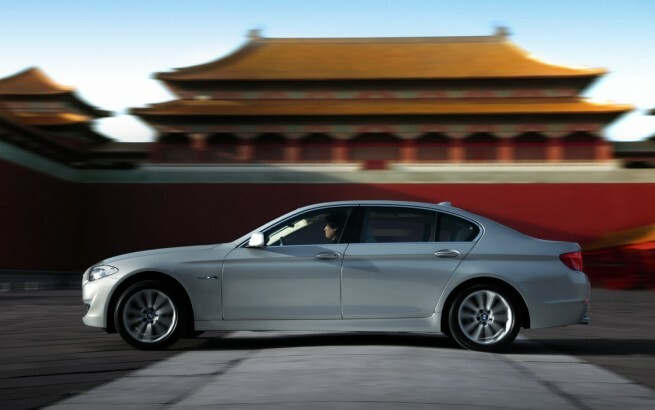 BMW Brilliance Automotive is a 50:50 joint venture between BMW and Brilliance and currently builds the BMW 3-Series and 5-series sedans in the northeast China city of Shenyang. 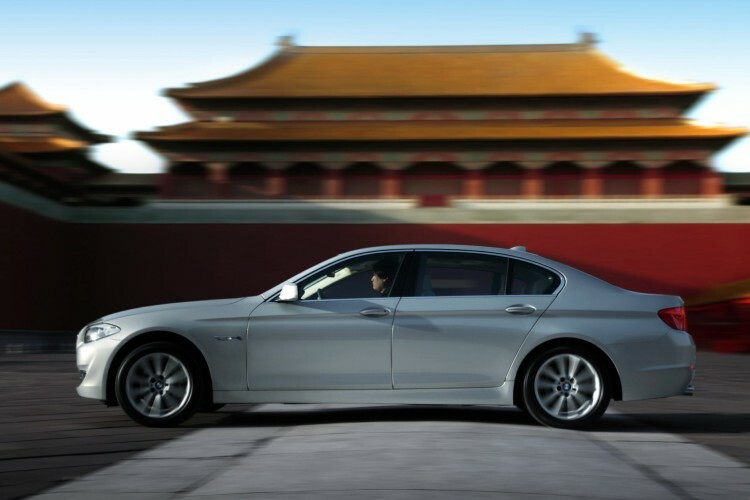 At the 2010 Beijing Motor Show, BMW already unveiled a 5 Series electric concept. Dubbed ECHO, the EV is based on the BMW 5 Series Longwheel base. ECHO has been developed in a joint project between BMW and Tongji University. The ECHO was built at BMW’s Shanyang facility in China, using Chinese-sourced technology. It is unknown at the moment if the previously unveiled concept will serve as the basis for the 5er electric.